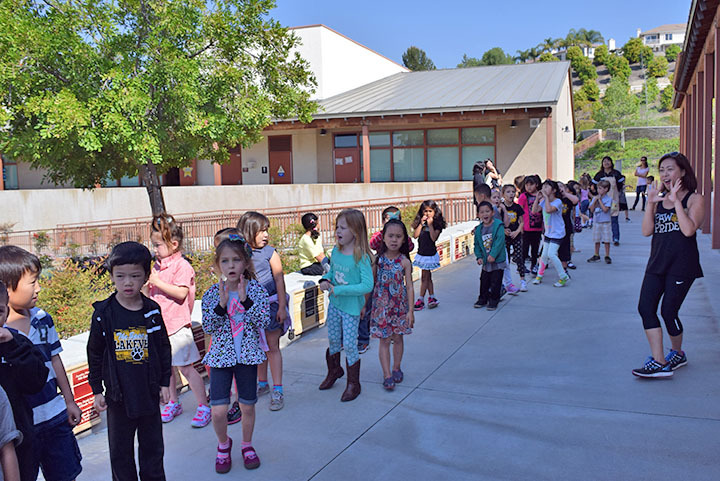 After Lakeview Elementary School’s open house on Friday, March 18, students snaked around campus to view the wonderful work displayed in all the classrooms. 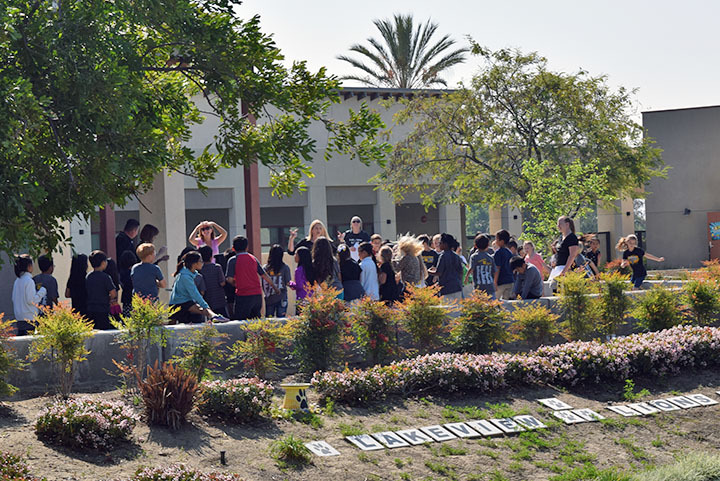 As they walked by the school’s main entrance, the students stopped for a little boogie break, and danced to some of their favorite songs! 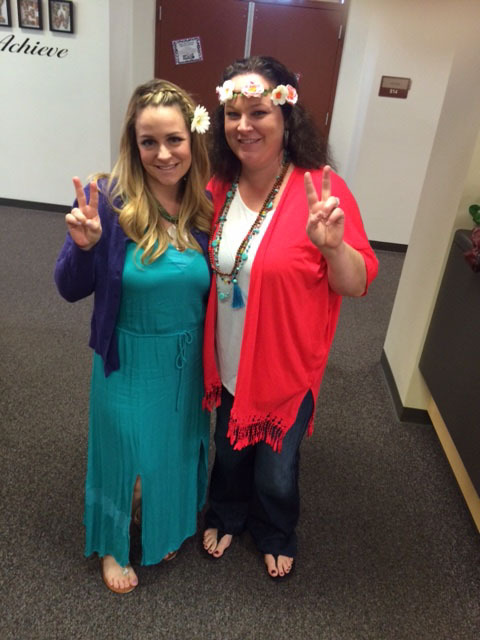 During the week of open house, Lakeview Elementary School teachers, Genna Olson and Suzie Bilhartz, participated in “Groovy Wednesday” where all staff and students dressed up in retro attire to celebrate Lakeview’s spring book fair. Be the first to comment on "Lakeview students dance their way around campus"